You see a map that contains territory of Russia. topographic map of Yemel'yashevka 1 cm to 1 km for Garmin. 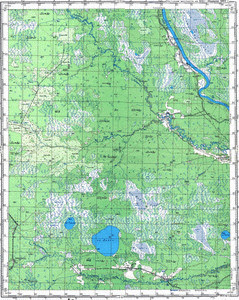 map of Toromka и OziExplorer calibration for Garmin. map of Sotnikovo with gps calibration this. detailed map of Firuli this. detailed map of Cherepkova 1 cm to 1 km presented. detailed map of Antonovka for gps. map of Shishino 1 cm to 1 km for you.